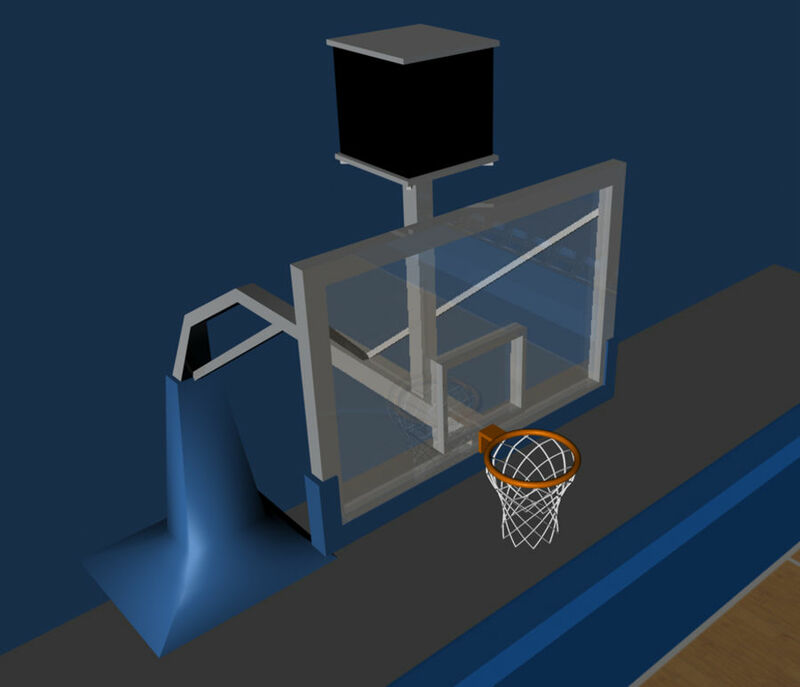 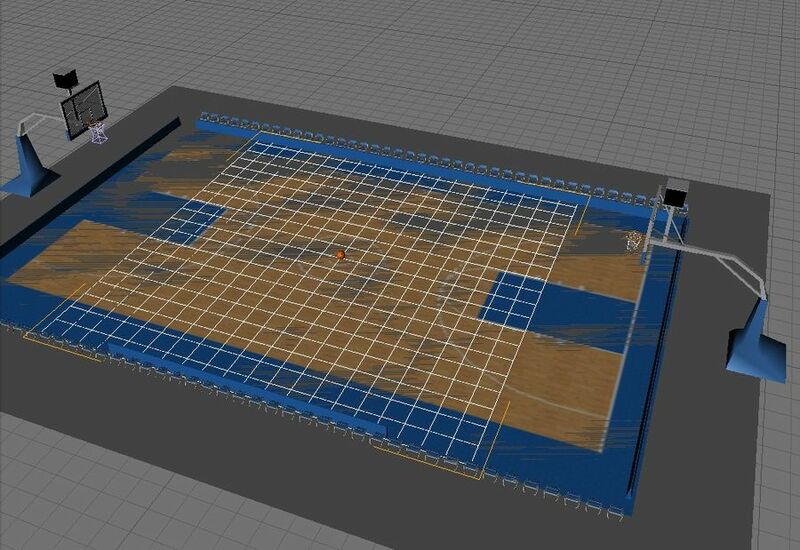 A model of a basketball court. 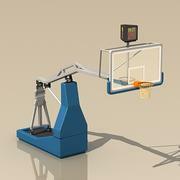 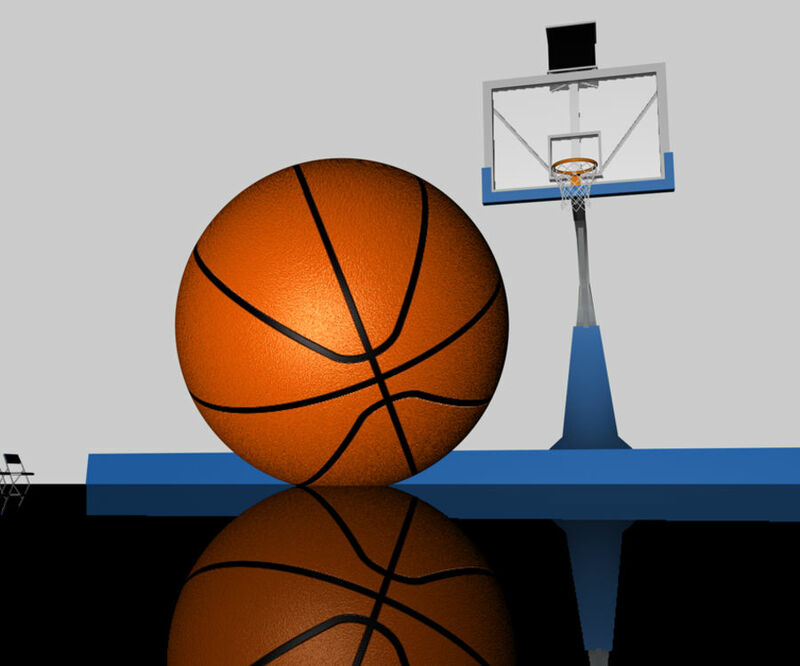 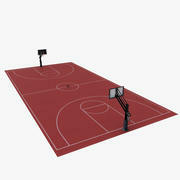 Court accurate to US National Basketball Association specifications. 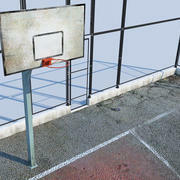 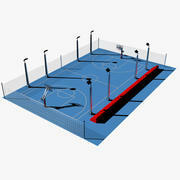 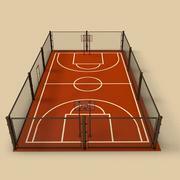 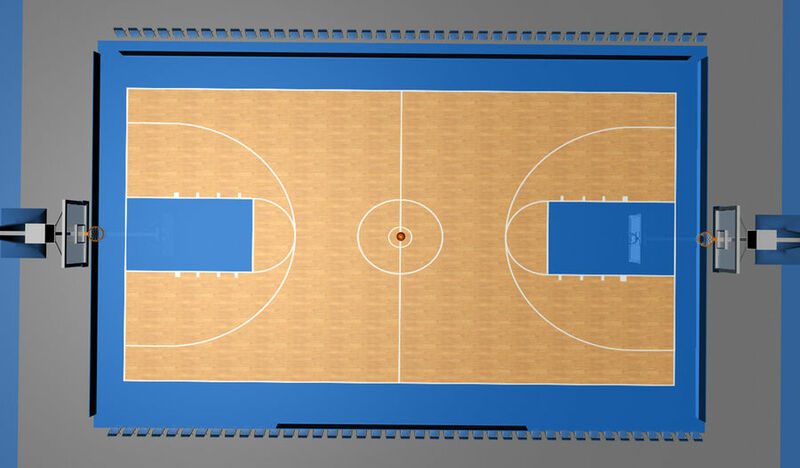 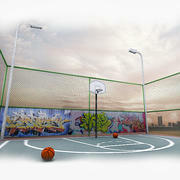 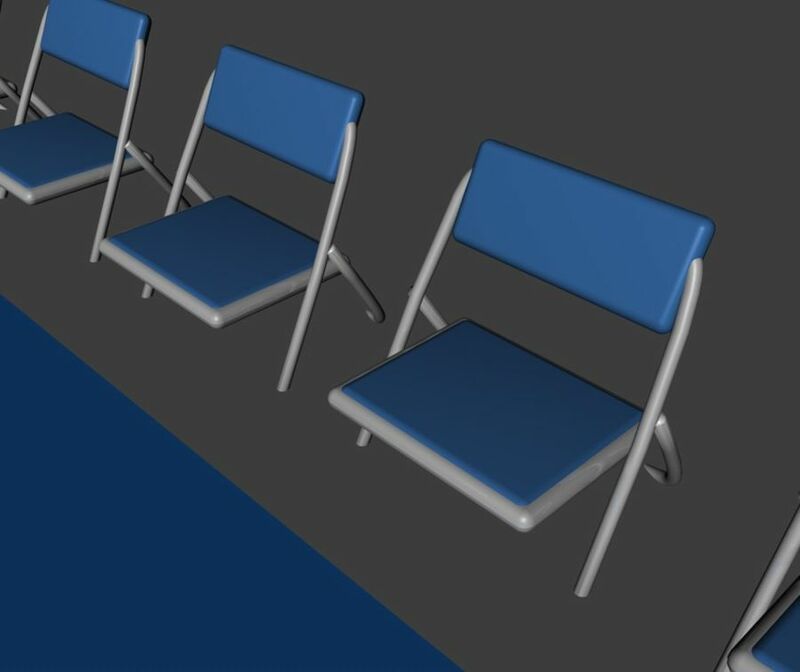 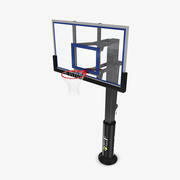 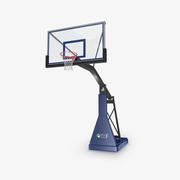 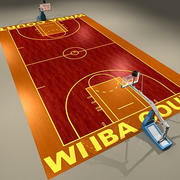 Included is a PSD file of the court, giving you the ability to customize with team logo and colors.